We visited Vukovar, and nearby towns, a few weeks ago. 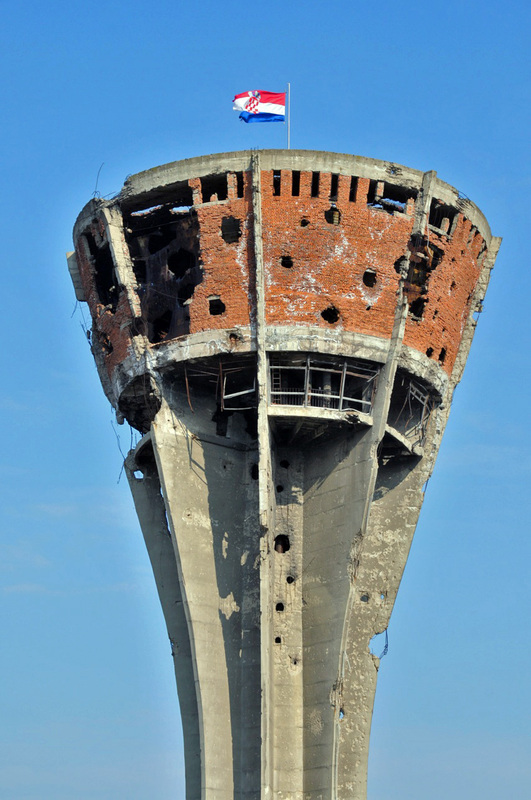 Vukovar was the first major European town to be entirely destroyed since the Second World War. When Vukovar fell on November 18, 1991, several hundred soldiers and civilians were massacred. This is what happens when people hang onto ancient grudges, and turn a blind eye to the injustices of the here and now. We should learn from history, not wallow in it.